Booking Melbourne wedding venues for your big day will be a big part of your wedding expenses, but there’s no way around it. It’s essential that you choose the right venue, one that fits the right number of guests, has the ambience you want, and that allows you to host both ceremony and reception in the same place. Ask for Help — If your friends and family ask you what kind of gifts you’d like for your wedding, why not ask them for the gift of financial help? It may seem a bit tacky to some, but it’s still a good way to reduce your out-of-pocket expenses for the wedding venue. Hold it at Home — Instead of finding a venue for both the ceremony and the reception, look for a wedding venue for just one of the two. Hold the wedding ceremony in your backyard with ONLY your friends and family in attendance, and then host a wedding reception at one of the fancy Melbourne wedding venues around. It will make the entire wedding much cheaper. Look for Public Spaces — Booking a private wedding venue is a good way to get beauty and elegance, but it’s those spaces that cost the most. For those who want to save money, a good option is public spaces like public parks, the Melbourne Botanical Gardens, or one of the local museums. You’ll still spend money on the venue, but far less than you would at a fancy hotel or swanky event venue. Go to Your Church — If you’re a member of a church, why not get married in your own church? The pastor/priest will usually do the ceremony free of charge or for a very low price, and you can even host the wedding reception in the church’s reception hall. Downsize the Wedding — It may sound unpleasant to hold only a small wedding for your closest friends and family, but it’s one of the best ways to cut costs. Not only will you spend less on the venue, but your costs overall will decrease. Bargain — Before you sign on the dotted line, why not try to bargain with the venue manager a bit? You’ll find that most wedding venues are happy to reduce their fees A LITTLE in exchange for your business, and it’s a good way to cut costs on your wedding day. 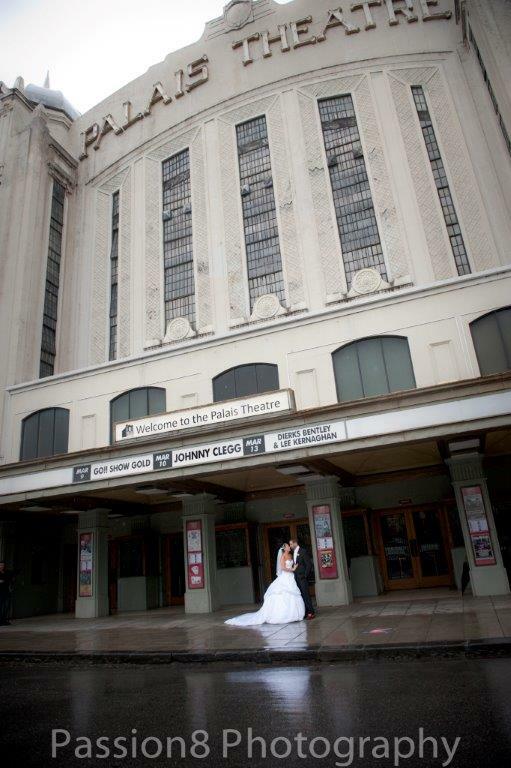 A lot goes into planning weddings, and booking beautiful Melbourne wedding venues is just one of the steps. Thankfully, with Red Scooter, you get everything you need in one gorgeous package. Not only do we boast one of Melbourne’s most elegant, unique wedding venues, but we’ve got a team of highly competent staff standing by to help you with your wedding planning. You’ll love what we can do with our venue, and you’ll find that with our help, your wedding will be that dream event you’ve always wanted!